The EBA 280 Blood Tube Package comes complete with everything you need to perform your application. 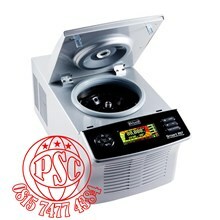 This includes the EBA 280 centrifuge, Fixed-angle Rotor, buckets and adapters for 13 x 75/100 mm blood tubes. In addition to this package, many a-la-carte options are available, contact us for more details. The EBA 280 Serology Package comes complete with everything you need to perform your application. 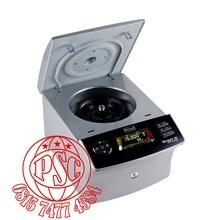 This includes the EBA 280 centrifuge, 12-place 60° swing-out rotor and buckets for 12 x 75 mm tubes. In addition to this package, many a-la-carte options are available, contact us for more details. The EBA 280 Serology Package comes complete with everything you need to perform your application. 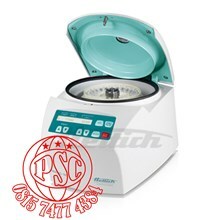 This includes the EBA 280 centrifuge and 12-place Fixed-angle Rotor. In addition to this package, many a-la-carte options are available, contact us for more details. The EBA 280 Pediatric Tube Package comes complete with everything you need to perform your application. 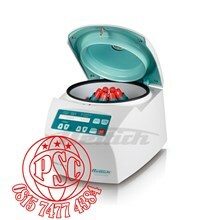 This includes the EBA 280 centrifuge, 6-place swing-out rotor, buckets and adapters for 10.7 x 36 mm tubes. In addition to this package, many a-la-carte options are available, contact us for more details. The EBA 280S Pediatric Package comes complete with everything you need to perform your application. 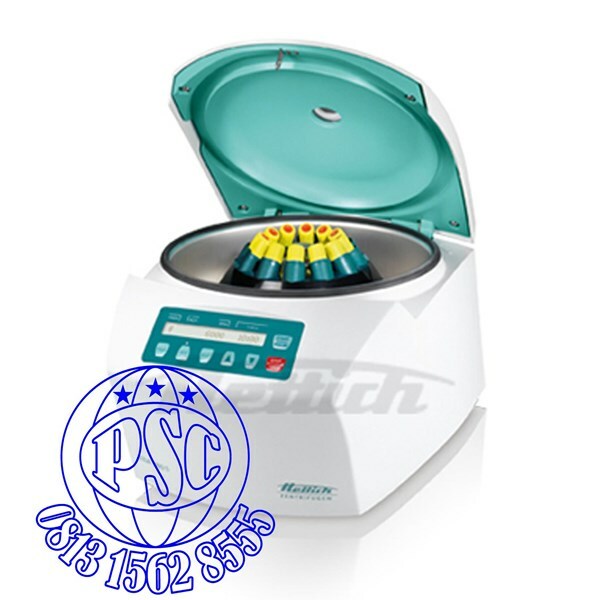 This includes the EBA 280S centrifuge, 6-place swing-out rotor, buckets and adapters for 10.7 x 36 mm tubes. In addition, many a-la-carte options are available, contact us for more details. The EBA 280 Urinalysis Package comes complete with everything you need to perform your application. 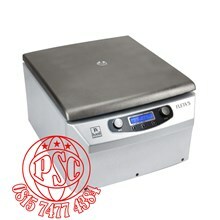 This includes the EBA 280 centrifuge, swing-out rotor and buckets for 6 KOVA tubes. In addition, many a-la-carte options are available, contact us for more details.